Why do I think that? Because according to this, Apple TV apps are coming (Business Insider). 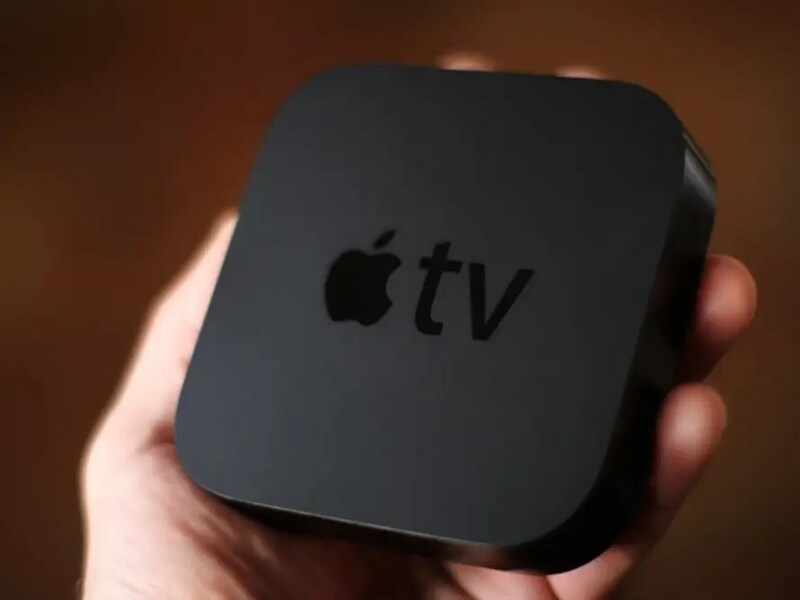 There are a limited set of apps now, but if Apple steps back and lets other develop apps, the Apple TV device could get really exciting. This entry was posted in apps, IT and tagged apple, apps, development, software, TV. Bookmark the permalink.